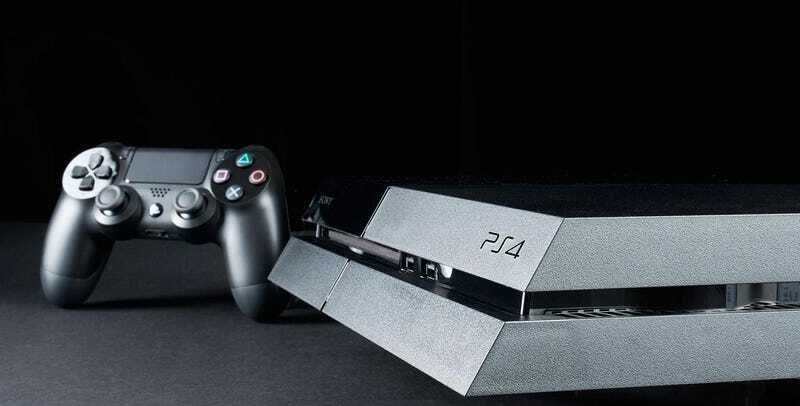 Sony’s announced the big features coming to PlayStation 4’s upcoming 3.00 firmware update, and there’s lots to get excited about. PlayStation Blog has the details, revealing the firmware’s internal codename was “Kenshin.” There’s no release date yet, unfortunately, but it should be before the end of the year. The most exciting additions include streaming to YouTube, more space for cloud saves (from 1GB to 10GB), the ability to share 10-second video clips via Twitter, and letting players sort friends into groups. The last one should make it way easier to put together multiplayer games.